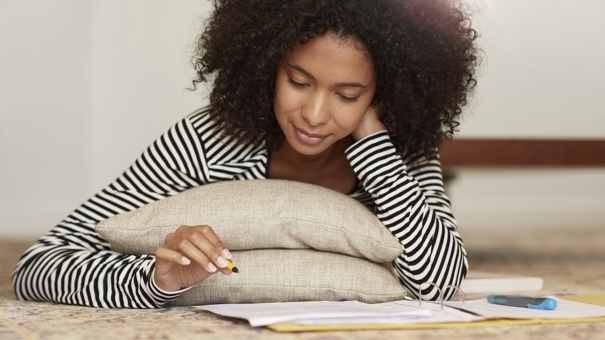 There are tons of resolutions you could focus on in the new year. You can get healthier, get in better shape, and focus on your career goals. But none of those goals are truly attainable if your living space is cluttered with stuff you don't want or need. The first step to accomplishing any goal is getting organized. So why not start there? Here are 51 ways to organize your life in 2017. 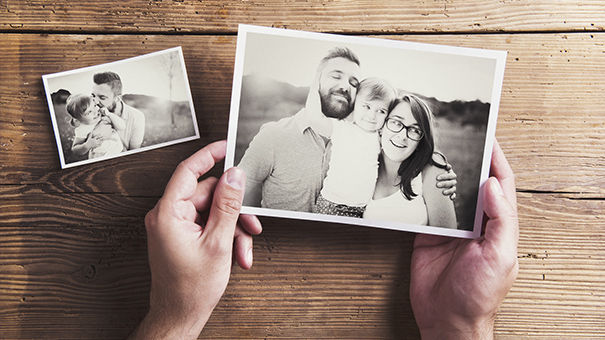 12 Smart Ways to Organize Old Photos — We all have stacks of old photos somewhere. And until you sit down and decide what to do with them, that increasingly dusty stack will remain on your to-do list. Do it now! These tips are super helpful. 14 Ways to Organize a Messy Closet — I have deep respect for anyone who constantly maintains a clean closet, because… how? But that feeling of pulling out the stuff you no longer wear is such a wonderful form of freedom. Do not underestimate it. Organized People Have These 5 Things in Their Homes — Do You? — In order to become successful at organization, you might as well learn from the pros, right? And these five items can be found in every pro-organizer's home. Are they in yours? 8 Easy Ways to Keep Your Family Organized — You can't accomplish any of your goals — organization-related or otherwise — if your entire day is packed with familial responsibilities. Get everyone else's schedules down on paper and then you'll have a much easier time organizing yours. How to Organize Your Paperwork in Just 10 Minutes a Week — Even in the digital age, paperwork can easily pile up. And nobody wants to tackle that stack after a month of putting it off. If you do this each week, for only 10 minutes, your desk will always look clutter-free. 7 Ways a Mindfulness Journal Can Fix Your Life — For some people, getting organized starts with the right mindset. When you start using a mindfulness journal, you become so much more aware of your moods, thoughts, and priorities. Then you have more room to live a happier life. Give it a go!